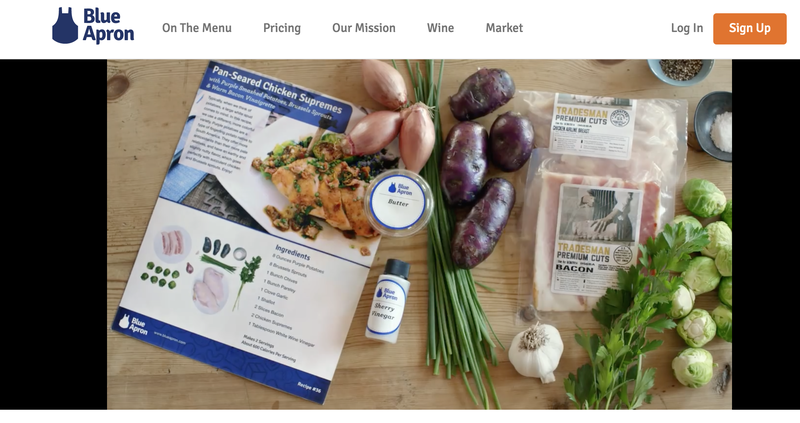 Now, Blue Apron feels its brand awareness is high enough that it can take its message beyond the meal kit delivery industry. It’s now focusing its message around the broader food system, saying it’s working to change the way food is grown, processed and ultimately arrives in people’s homes. For example, rather than getting produce from suppliers, Blue Apron has been cultivating relationships with family farms. But actually, a meal kit might actually be both convenient and more efficient. Back in September, Blue Apron commissioned independent sustainability nonprofit BSR to look at the data, and calculate how much food actually stayed out of landfills. BSR reported that 62% less food is wasted at Blue Apron’s food prep facility and by consumers than the same meals cooked with grocery store ingredients. ​Both companies will likely go public this year. * With Growing Active Subscribers By 55.6% YoY, Can HelloFresh Win The Meal-Kit Race? * Meal-Kits: No Repeat Customers? Food Delivery Revolution Postponed! 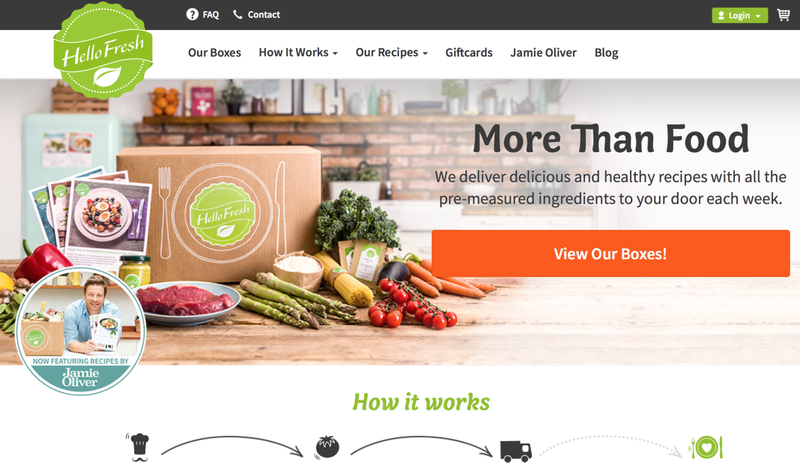 * Is the Concept Behind HelloFresh Going to Crack the Online Food Market?